Book explains in simple terms without arithmetic, the basic aerodynamic factors affecting radio controlled flying models. Shows how a little theory can be turned to practical advantage, enhancing model performance and the enjoyment experienced by the model flier. 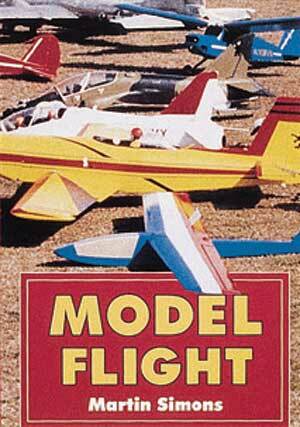 Model Flight book: 144 pgs, softbound, 5.75 x 8.25, 80 b/w photos.